UNPLI is the Italian network of more than 6.000 Pro Loco associations. 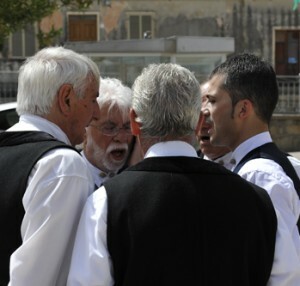 Many Italian towns and small cities have a “Pro Loco”, a civic membership association of volunteers that works with schools, local businesses and institutions in order to project ways to enhance the town and provide assistance to visitors. The first Pro Loco was born in 1881. Pro Loco are closely linked with local communities of which they are expression. From 2003 UNPLI started to work on the safeguarding of the intangible cultural heritage with several national projects. Pro Loco associations have been the instrument for the involvement of the local communities in the projects concerning the intangible cultural heritage because they already worked for the promotion, enhancement and transmission of many local traditions. The 2003 Convention it’s been the instrument for raise the awareness of Pro Loco associations of their strategic role in the safeguarding the italian, working in a network with experts and institutions. Since 2007 UNPLI created a national library aboutu the italian cultural heritage with almost 4.000 documents (books, Dvds, Cds) collected from Pro Loco, municipalities, universities, schools and many other associations. On 2010 UNPLI launched the first italian on line inventory on You Tube “MEMORIA IMMATERIALE” with more than 1300 videos and interviews to craftsmen, musicians, local experts and many other people on their connection with the cultural heritage of their regions: http://www.youtube.com/user/ProgettiUNPLI. The channel is an important example of how the local communities have been involved in our activities. We create it with the cooperation of individuals and groups, where is possible to approach to techniques of craftsmanship, social practices, rituals, festive events, knowledge and practices concerning nature and universe, performing arts, oral traditions and expressions, memories. 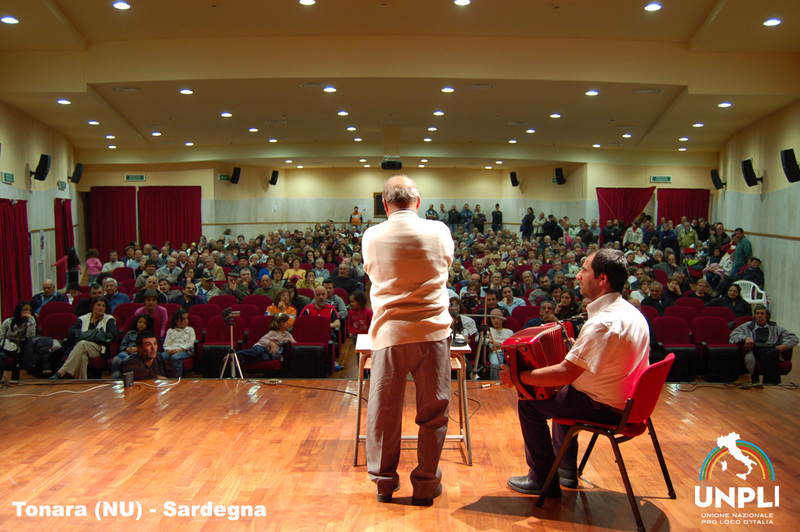 UNPLI is working with other Italian associations, accredited by the Intergovernmental Committee, local and regional authorities, universities and experts, in order to build a national network of exchanging experiences, best practices and raise awareness of the importance of the Italian intangible cultural heritage and the 2003 Convention. On 2013 UNPLI organized the first national event dedicated to the dialects and established the National Day of dialect and local languages. Moreover UNPLI launched a national literary prize linked to this event with the patronage of the Italian Unesco Committee, the Ministry of Culture, the President of the Italian Republic and the partecipation of the most important national experts (e.g. Prof. Tullio De Mauro, Prof. Piero Gibellini).